Fragrance Pure XS cologne for Men by Paco Rabanne was introduced in 2017. 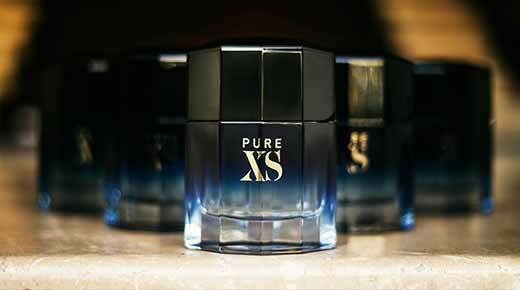 Paco Rabanne Pure XS is classified as Oriental Fresh fragrance. 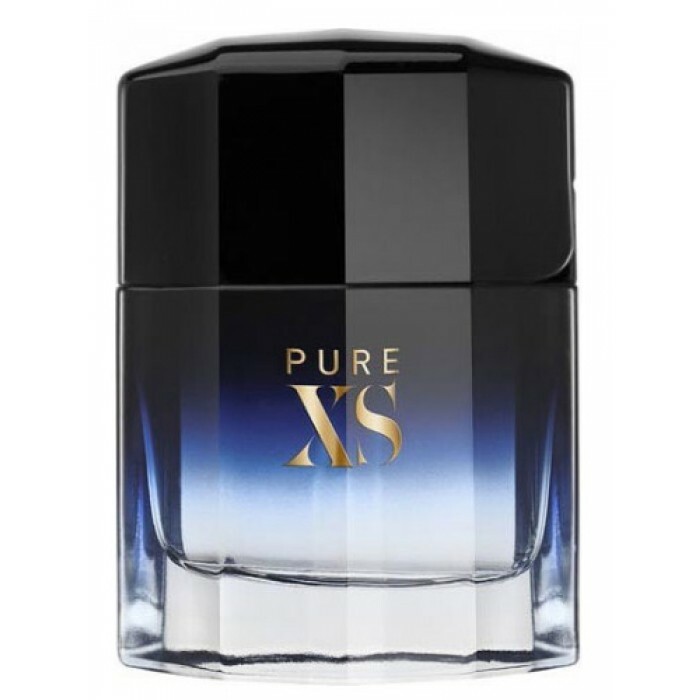 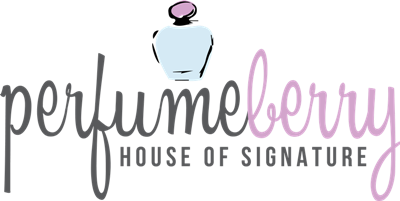 Scent notes of Pure XS Paco Rabanne include top notes of foliage, thyme, ginger, middle notes of leather, cinnamon, vanilla and base notes of lilac, natural gum, cedar wood, woody elements.